I CASE'd this card from someone (sorry I can't find the post anywhere). 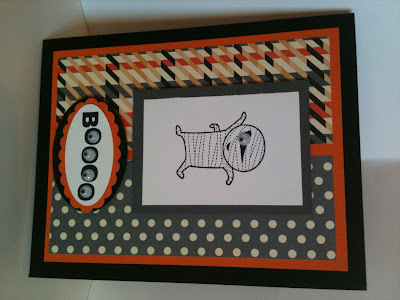 This card is one of the several projects that I will be featuring in my class Sunday. RSVP now to save a spot for yourself. Or, you can have me come to your home for a private class with you and your friends!